Setup and configure your Nintendo Wii or Wii U, install any desired apps such as Netflix or Amazon. Once connected, you'll be able to set up and use Activities which include your Wii. Select ENTERTAINMENT DEVICE and enter manufacturer, Microsoft and model number Wii or Wii U. Once complete, we recommend setting up a Play a Game Activity. 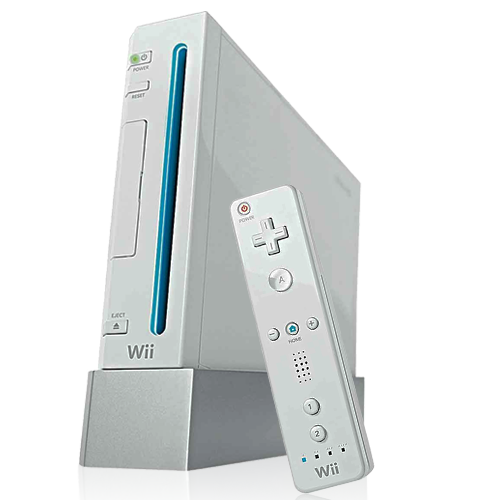 Enter the manufacturer Nintendo and model number Wii or Wii U. Media Keys such as Play, Pause, Stop, Fast-Forward and Rewind commands work. Netflix allows you to move a frame forward or backward using the direction left and right arrows. Media Keys such as Play, Pause, Stop, Fast-Forward and Rewind commands work. Amazon does not permit keyboard text entry and only allows for direction pad navigation of their on-screen keyboard. Media Keys such as Play, Pause, Stop, Fast-Forward and Rewind commands work. YouTube allows you to navigate between videos using the Direction Right and Left commands. Direction Pad Navigation will navigate the web browser. The behavior of other apps may vary based on the app's design. 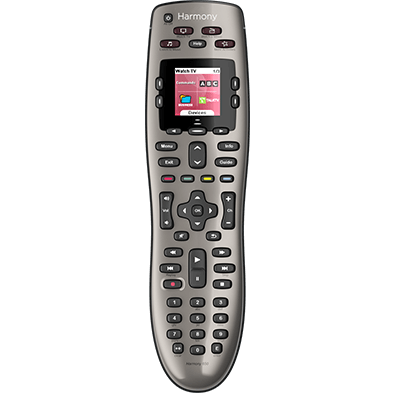 Harmony displays commands specific to your Play Game Activity on your remote's screen. You can add, remove, or rename them. You can view common Nintendo Wii commands on your phone or tablet screen. You can add, remove, or rearrange these commands. For this Activity, you must have compatible lights such as Philips Hue lights. If you need to check any of your devices, to see if they're compatible with Harkmony, you can do so using our device compatibility tool. 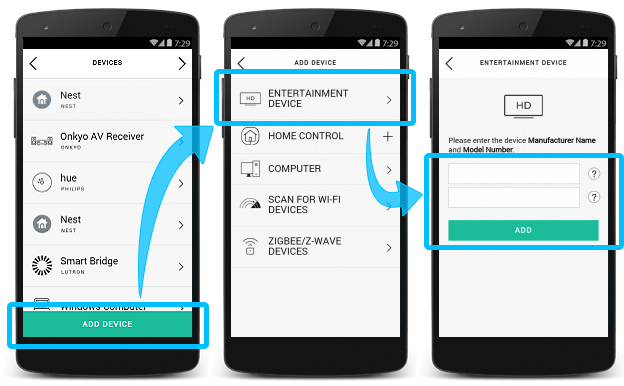 Tap MENU, then Harmony Setup > Add/Edit Devices & Activities > ACTIVITIES. A list of your current Activities will be listed, tap ADD ACTIVITY at the bottom. 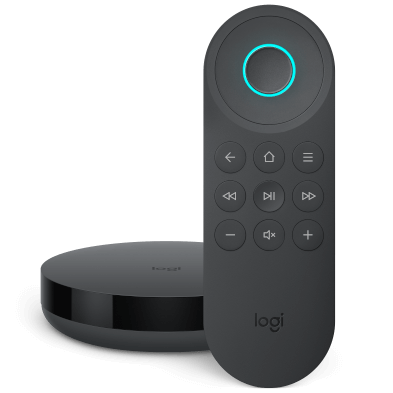 Select Play a Game, and select the devices used in this Activity, such as your television, AV receiver and lights. Confirm your devices power on using the mobile app, then tap MY DEVICES ARE ON. 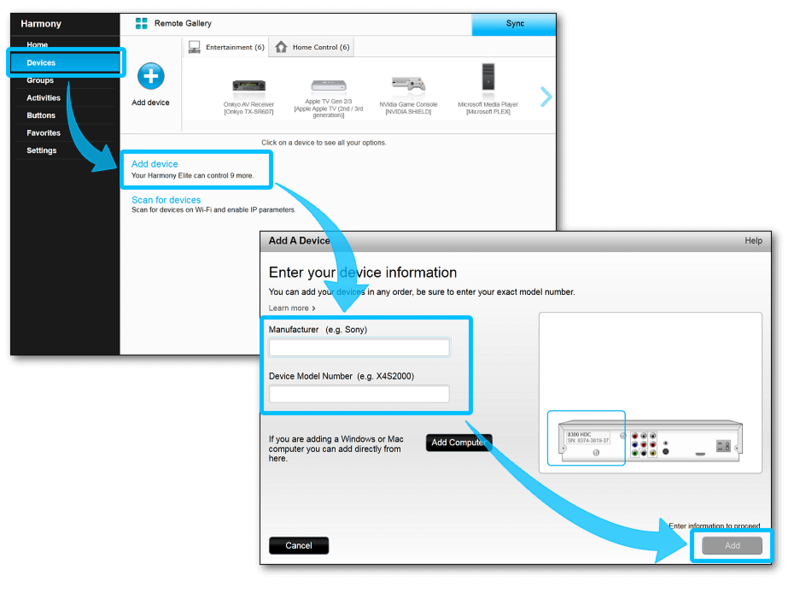 Select your TV input as well as the input for any other devices, such as an AV receiver. Once you reach the ADJUSTING DEVICES screen, tap the > button in the upper right-hand corner. Select lights you would like included in this Activity, along with the desired light settings for when your Activity starts. When you're done adding additional devices, tap the > button in the upper right-hand corner. On the next screen, you'll be asked to select a desired end state for your devices, select each device, setting them to OFF. Finally, tap > in the upper right-hand corner. Your account will sync, completing the process. Harmony Hub pairs and controls Nintendo Wii using your home Wi‑Fi network. Please ensure your Nintendo Wii (or Wii U) is connected to the same home network as your Harmony hub. 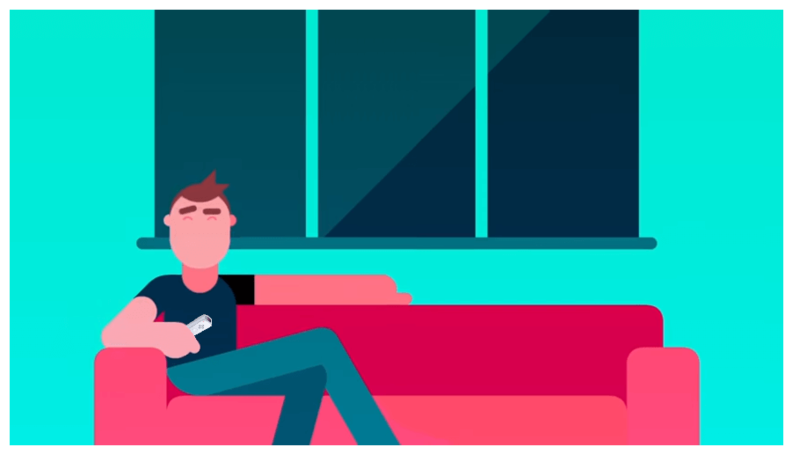 Your Harmony hub and Wii (or Wii U) must be within 15 feet, or 5 meters, of each other. However, they do not require direct line of site. 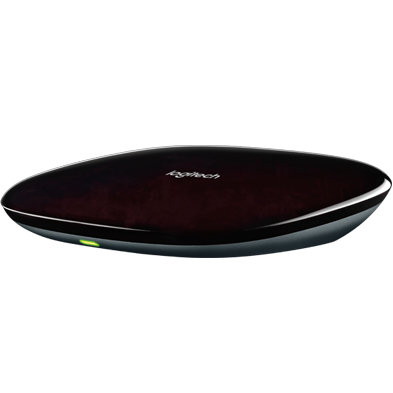 Harmony Express pairs and controls Nintendo Wii using your home Wi‑Fi network. Please ensure your Nintendo Wii (or Wii U) is connected to the same home network as your Harmony blaster. Your Harmony blaster and Wii (or Wii U) must be within 15 feet, or 5 meters, of each other. However, they do not require direct line of site.